Being the class clown at school and making people laugh seemed to come naturally to Elliot. Although he was also a keen sportsmen. Upon finishing his schooling he tried his hand at the professional Tennis circuit, it wasn’t until he dislocated his shoulder doing something stupid like skateboarding that he decided to do something more stupid like pursuing a career in comedy. He catapulted to viral YouTube success as a result of his impersonation of Bear Grylls in the video Man vs Metro 1 which he both conceptualised and wrote. Since then he has had several viral YouTube videos to his credit. He was a smash hit among critics in the TV show KINNE, a six part sketch comedy show on the seven network. He is often seen on television during the Australian Open most recognisable for his parody of tennis superstar Rafael Nadal which also went viral on channel 9's the Today Show Australia Facebook page which accumulated over 10 Million views. He also made appearances on channel sevens coverage impersonating other stars such as Andy Murray and Jim Courier. He is heard regularly both in character and otherwise on mainstream radio station Fox FM. Loney also performs stand up & is regularly praised for his versatility as an entertainer, using his broad skill set weaving in and out seamlessly boasting various accents and impressions this coupled with his charisma / timing is considered to be why he is such a regular hit at corporate events and comedy shows. In September 2016 he created the animated comedy TV show “The Prestigious 9A’s” the show centres around the extraordinarily brazen character creation (Mr Parker) who goes to astonishing lengths to recruit well known professional athletes from different sports to come and play for his junior Aussie rules 9A’s football team. National tour coming to a city near you soon. 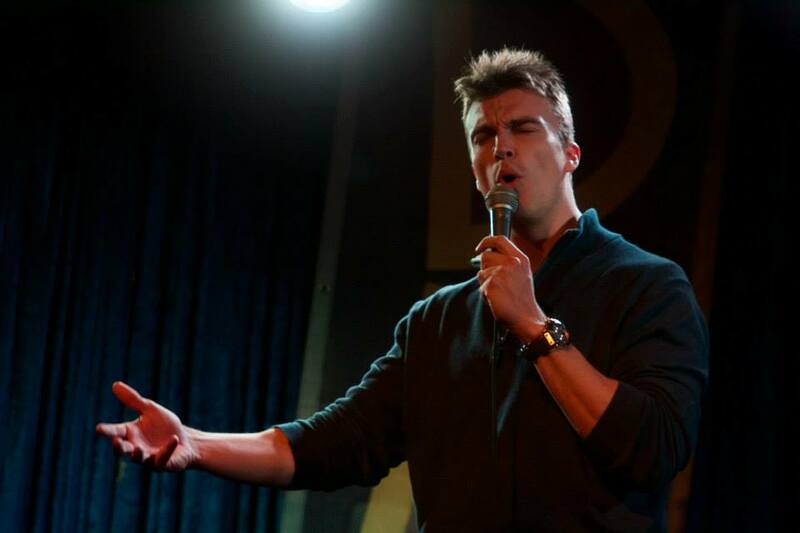 After being touted as one of Australia's brightest upcoming talents, Loney burst onto the Aussie stand up scene winning awards and smashing his way through to the Finals of Triple J's RAW Comedy in his first year on the circuit. Due to his vast repertoire of impersonations corporate work flowed as a result. Now after spending time in the USA and Canada both performing and fine tuning his new material he prepares himself for a brand new show coming to a city near you soon. Watch more videos and subscribe here!